Is this a ship-shipping ship, shipping shipping ships? 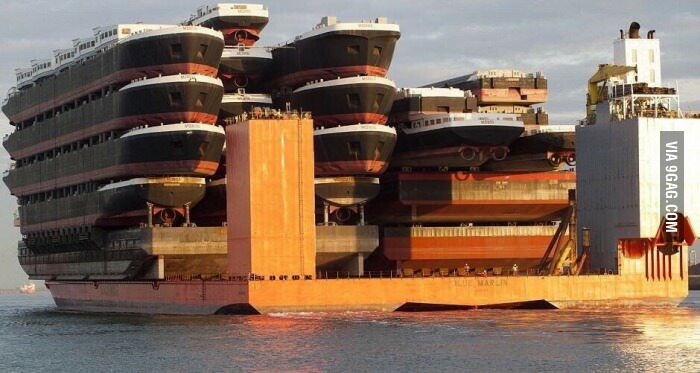 This is a ship-shipping ship, shipping shipping ships. The obvious question being: is this statement correct or is the picture photoshopped? And yes, I spent quite a bit of time searching around, but reverse image search only turns up the same image with the same caption all over the internet for me. It appears to be a picture of the MV Blue Marlin - in fact it is written on the middle of the stern of the ship. Not the answer you're looking for? 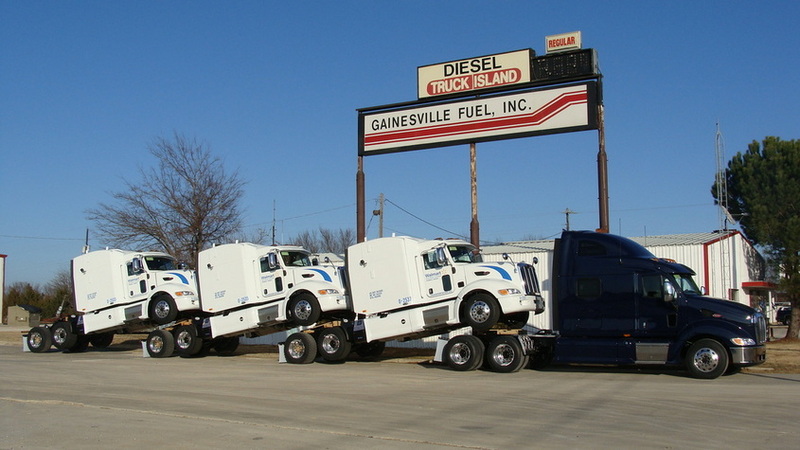 Browse other questions tagged transportation .